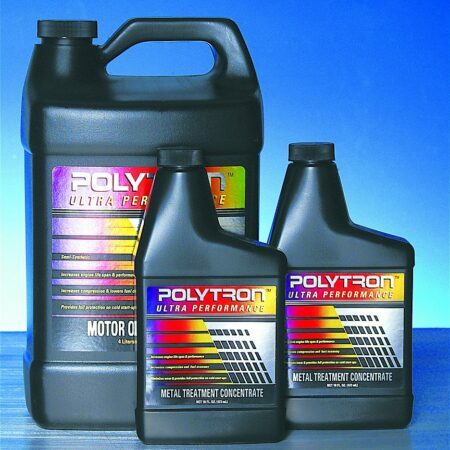 Polytron owns the exclusive rights to a proprietary and revolutionary ‘Next Generation’ lubrication technology that can significantly reduce harmful exhaust pollutants while increasing fuel efficiency and overall performance. By reducing friction, Polytron can improve the efficiency of your equipment, allow more complete fuel combustion thereby releasing more energy, while reducing harmful emissions. 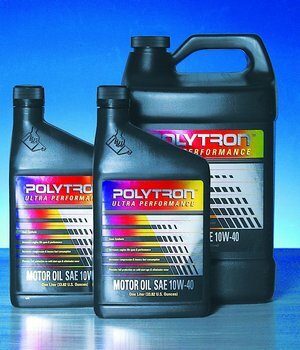 Polytron lubrication products use advanced molecular engineering to create a completely new class of lubricant enhancers. 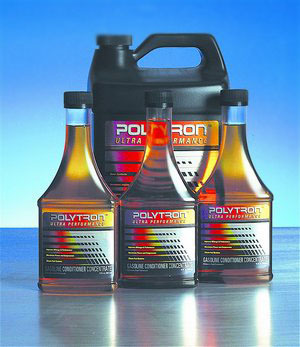 Polytron lubricants form a bond with the metal surface being treated. This reaction is even stronger where there is excessive heat build-up due to friction between two metal surfaces. Most conventional lubricants would be subject to thermal viscosity breakdown and would tend to flow away from these areas, exposing metal to wear. 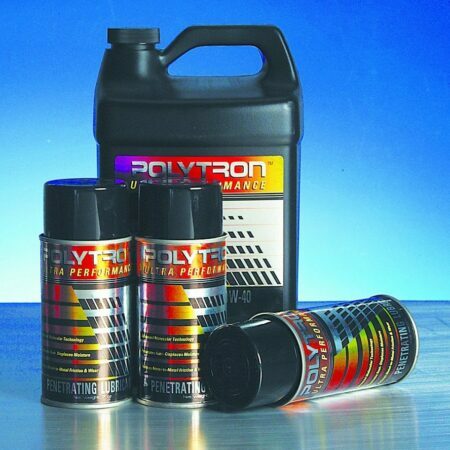 Polytron goes directly to the wear points or hot spots so that protection is supplied where it is needed most. 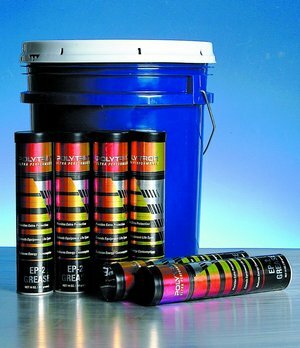 This coating reduces friction and helps to protect your equipment's parts under the most extreme conditions.